Just how high can home prices go in America’s biggest cities? That’s the question many prospective buyers are asking as they wait (and wait) on the sidelines of the nation’s top housing markets—watching for that magical time when crazy-high price tags get slashed and they can sprint toward the homeownership end zone. That day hasn’t come yet. Sure, the pace of home price growth nationally has slowed a bit in recent months. However, we’re still far from an overall buyer’s market, with prices continuing to move upward in most places. And that climb has been the most pronounced in the big cities. The median home price in urban areas is up 36.1% over the past three years*, compared with a 24% jump in suburban areas and 18.8% in rural communities. Put simply: Big cities are just as desirable as ever, and are still engulfed in bidding wars. But don’t give up and sign that new rental lease just yet! 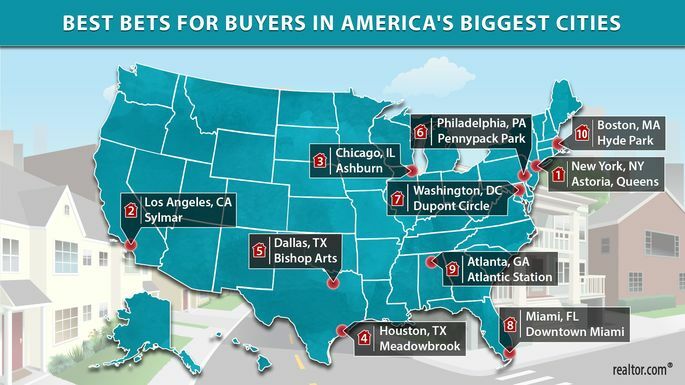 There are neighborhoods in the country’s biggest cities where home buyers have the upper hand—places where prices are affordable, plenty of homes are for sale, crime is relatively low, and the work commute is reasonable. The realtor.com data team set out to find these urban unicorns. 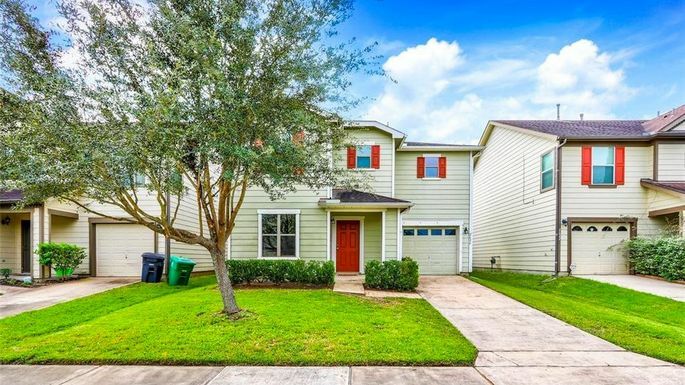 “Usually what you want are not the established neighborhoods,” agrees Andres Carbacho-Burgos, a senior economist focused on housing at Moody’s Analytics. To come up with our list, we analyzed the ZIP codes in the nation’s 10 largest cities. We measured median prices, days on market, and the share of homes for sale. And we included only ZIP codes with at least 12 homes on the market in any given month. To ensure these were places where folks would actually want to live, we eliminated neighborhoods where commuting to the city center by car or public transit takes more than an hour in rush hour, and we knocked off places with high crime rates. In two markets (Dallas and Miami), our picks actually have higher home prices than the overall city. The reason: Many neighborhoods in these places have high crime rates and were removed from our rankings. OK? Let’s take a tour of the secret (and safe!) 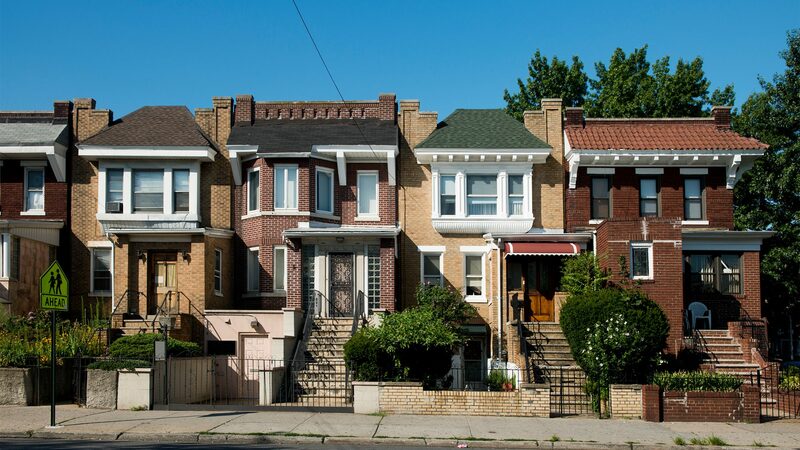 big-city neighborhoods that won’t break the bank. For the past few years, Queens has been touting itself as the “new Brooklyn” as prices in that ultratrendy borough have gone nuts. There are still a few refuges here where folks can find reasonably priced homes, relative to the rest of New York City, and enjoy top-notch ethnic restaurants, craft cocktails, and plenty of fun things to do. Let’s get back to that cuisine: The neighborhood was traditionally known for its Greek, Italian, and Middle Eastern cuisine, but it’s since seen an explosion of international eateries open in recent years. Foodies are crazy about the place. It’s so hard to find a true bargain in Los Angeles, more buyers are exploring areas that are a bit off the beaten path. 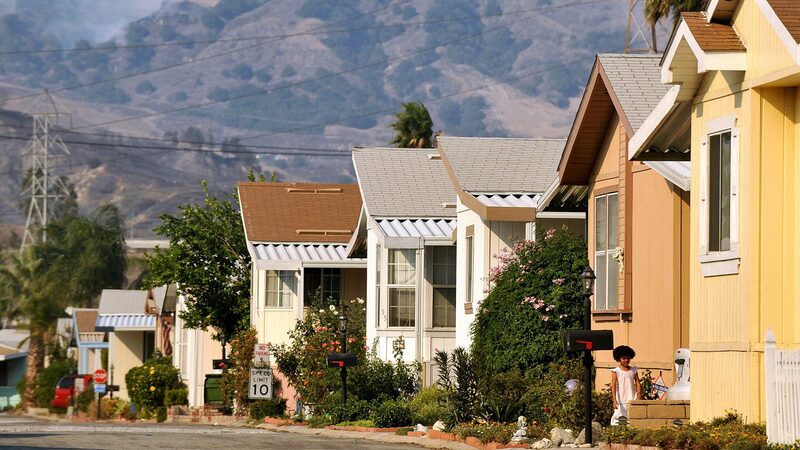 Sylmar is a more rural neighborhood on the edge of L.A., about 45 minutes from downtown. It sits on the foothills of the San Gabriel Mountains and Angeles National Forest. And buyers there can still score some great deals. 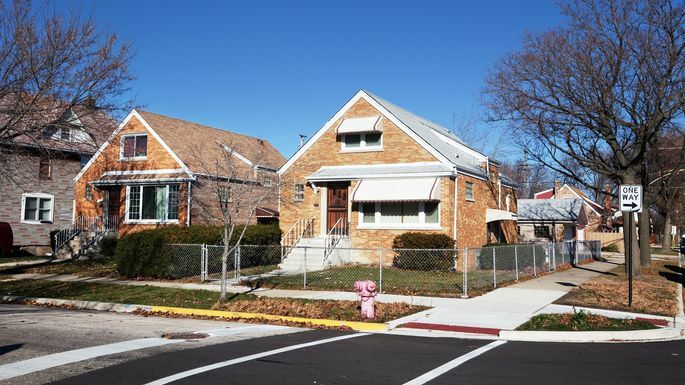 After a long run of bidding wars, escalating home prices, and an exodus of residents to the low-tax suburbs of nearby Indiana, Chicago’s housing market is starting to come back down to earth. And bargain-savvy city dwellers are beginning to look in the southwestern neighborhood of Ashburn. The neighborhood boasts plenty of brick bungalows and ranches and is close to public transit and highways. Plus, it’s just a 30-minute drive from downtown. It’s getting an upgrade with beautification projects, lots of home renovations, and a slew of new independently owned stores, cafes, and restaurants. A new report from Unison has found that it's becoming more costly than ever to purchase a home with large coastal cities hit the hardest. As well as those soaring prices, student loan debt is also causing a headache for young would-be home buyers with the National Association of Realtors reporting that 41 percent of first-time buyers held such debts in 2017. Unison gauged the extent of the problem by calculating the salary needed to purchase a home in major American cities. 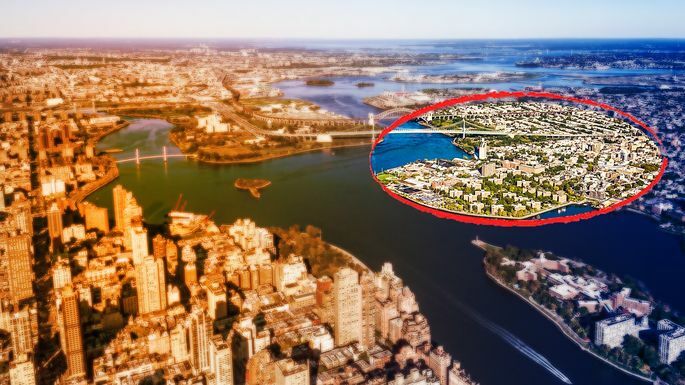 Prospective buyers will need the deepest pockets in New York where the average home would cost approximately $418,000, making it the least affordable city in the country. Given the median salary and home prices in the New York metropolitan area, someone would need to save 12 years to purchase their own property there. San Francisco comes second for the least affordable housing in America with a salary of $349,650 required while Boston comes third with someone needing to earn just under $200,000. The report isn't entirely negative and it might come as a relief to learn that there are a few bright spots across the country. Chicago is certainly one of them where the salary required to buy a home comes to $64,948 while Dallas isn't too bad either with $48,887. When it comes to the opposite end of the scale and the question of the most affordable cities for home-buyers, Detroit is hard to beat. A salary of just $8,328 would be enough to buy a house or apartment there.